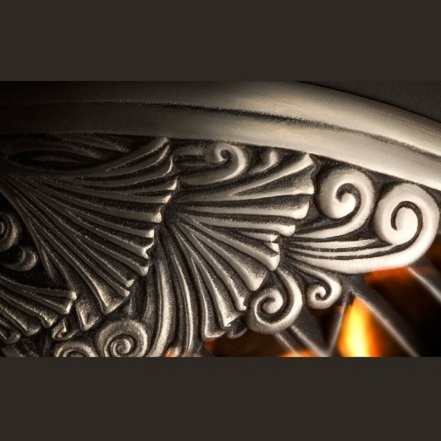 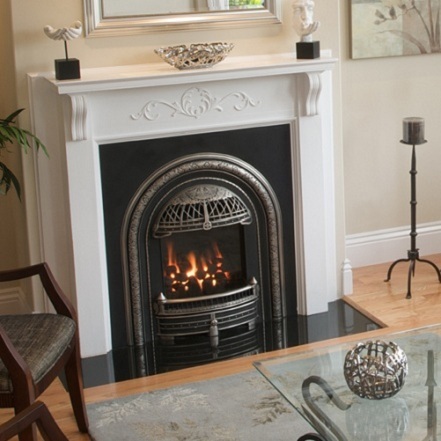 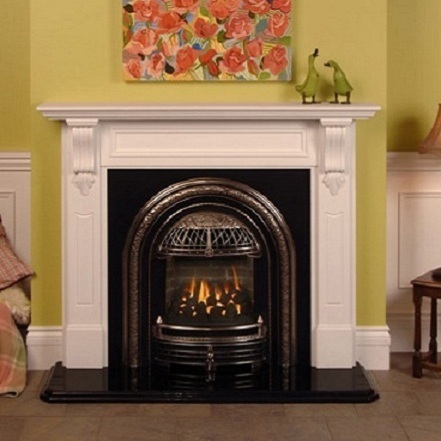 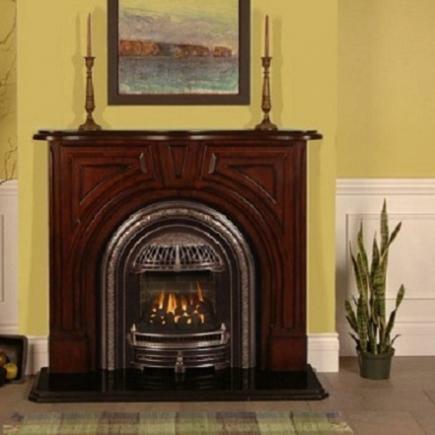 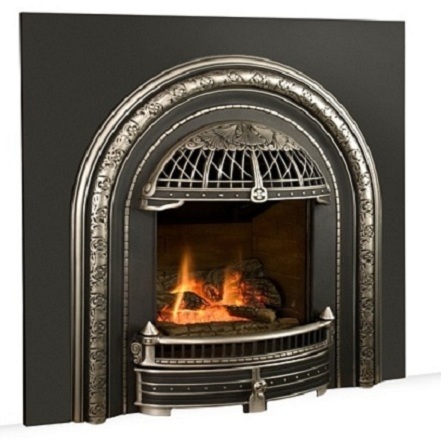 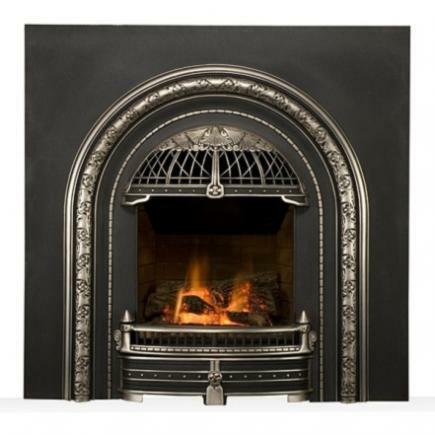 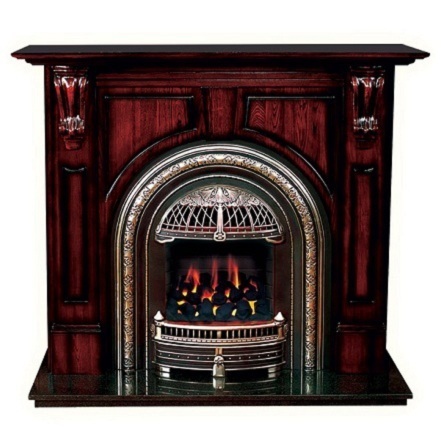 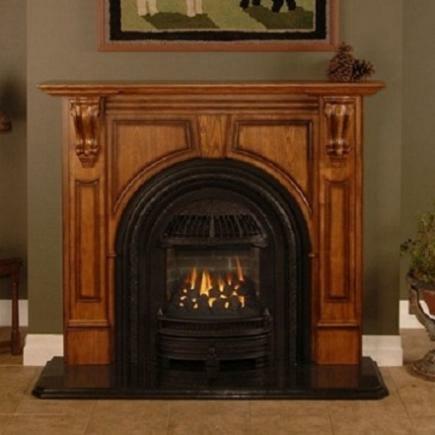 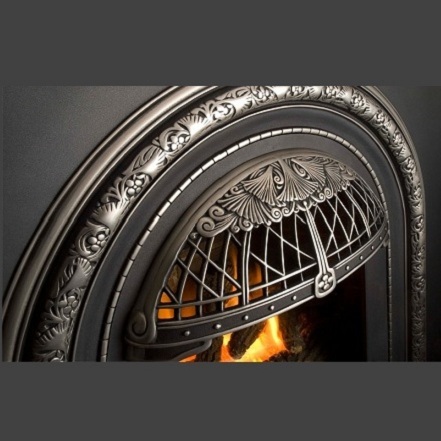 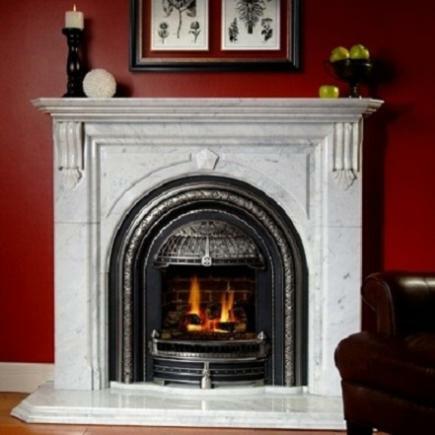 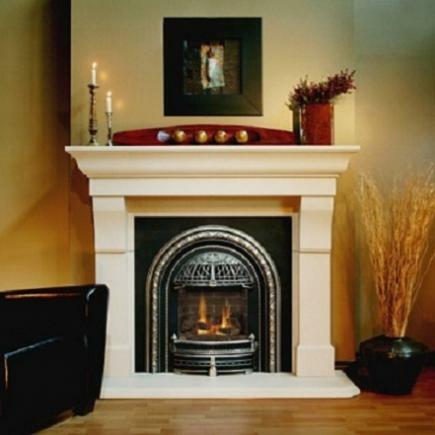 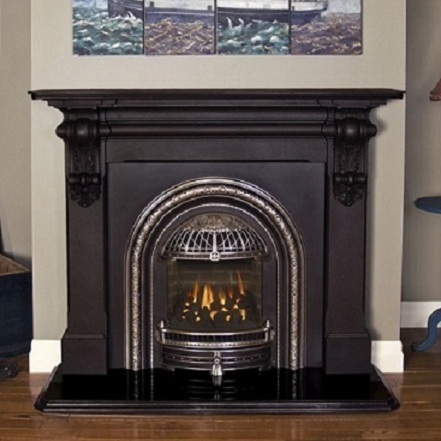 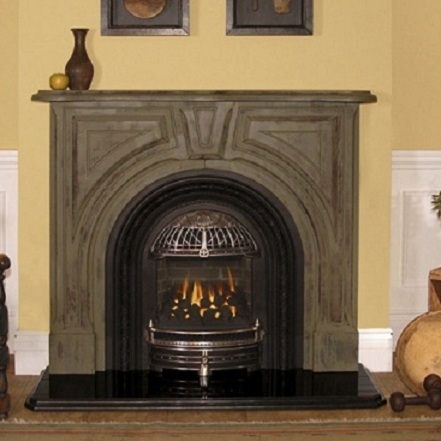 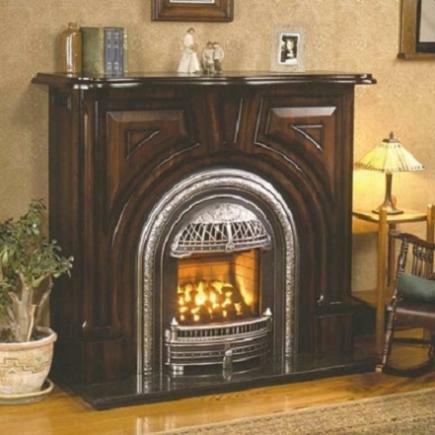 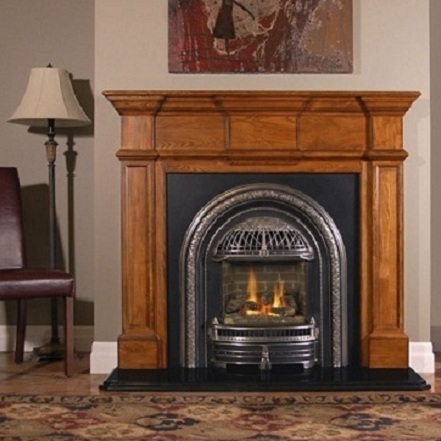 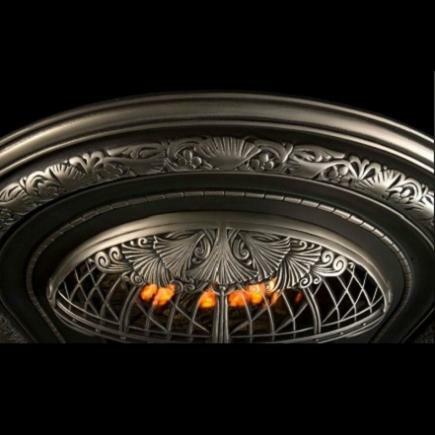 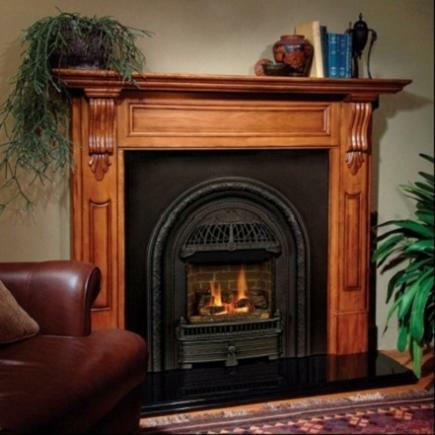 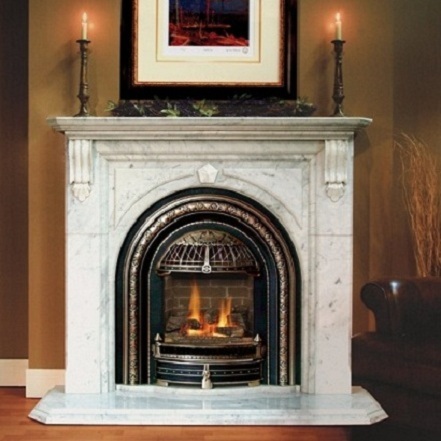 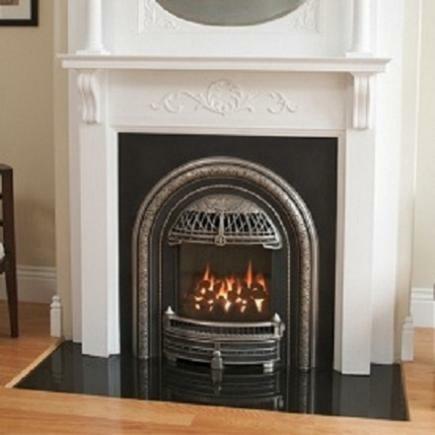 For the Windsor Arch gas fireplace, you have the choice of either log or coal effect fire. 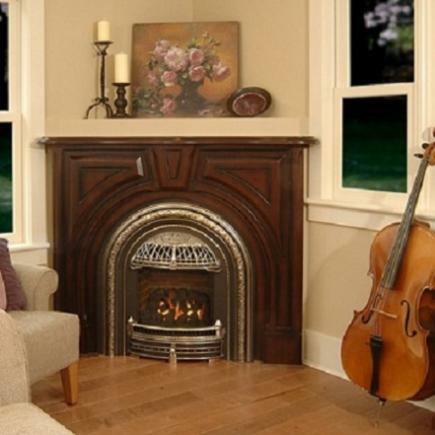 Enjoys a wide ceramic glass window. 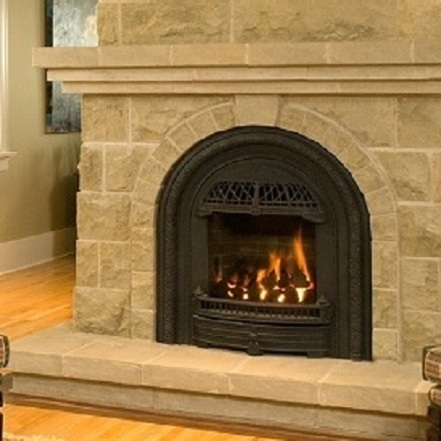 Benefits from the limited lifetime warranty program.